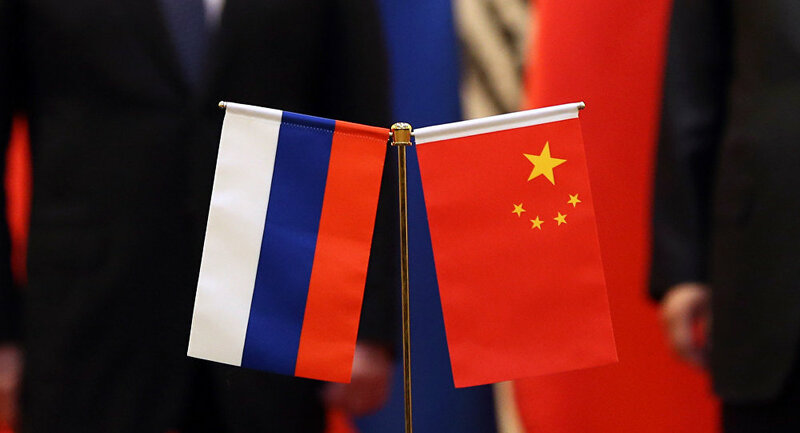 BEIJING (Sputnik) - Beijing and Moscow are capable of overcoming all difficulties, in particular, the negative effects of US sanctions, due to high complementarity of their economies, China’s International Trade Representative and Vice Minister of Commerce Fu Ziying said. "Russian and Chinese economies have a very high level of mutual complementarity. I think that we will be definitely able to overcome various hurdles and difficulties," Fu said at a briefing, asked whether China would manage to offset US trade restrictions through cooperation with the Shanghai Cooperation Organisation (SCO) and BRICS. The US-Chinese relations have been tense since March when US President Donald Trump announced steep tariffs on imported steel and aluminum. Since then, the two sides have imposed several rounds of import duties on each other. Russia is also one of the nations which filed a complaint with the World Trade Organization (WTO) over US metal tariffs. Moscow has also been subjected to multiple sanctions introduced by Washington over differences on many foreign policy issues. Last week, the United States sanctioned the Equipment Development Department (EDD) of China's Central Military Commission (CMC) and its Director Li Shangfu for buying Russia’s S-400 air defense systems and aircraft in violation of the Countering America's Adversaries Through Sanctions Act (CAATSA). The act bans cooperation with the Russian defense sector, threatening those breaching the act with secondary sanctions.